In addition to providing educational, recreational, and employment opportunities, McQuesten Urban Farm aims to tackle the problem of food insecurity through providing fresh, local and affordable produce to residents of the McQuesten neighbourhood and the City of Hamilton. However, volunteer and consumer engagement with the farm is lacking in the community, particularly among those of lower socio-economic status. 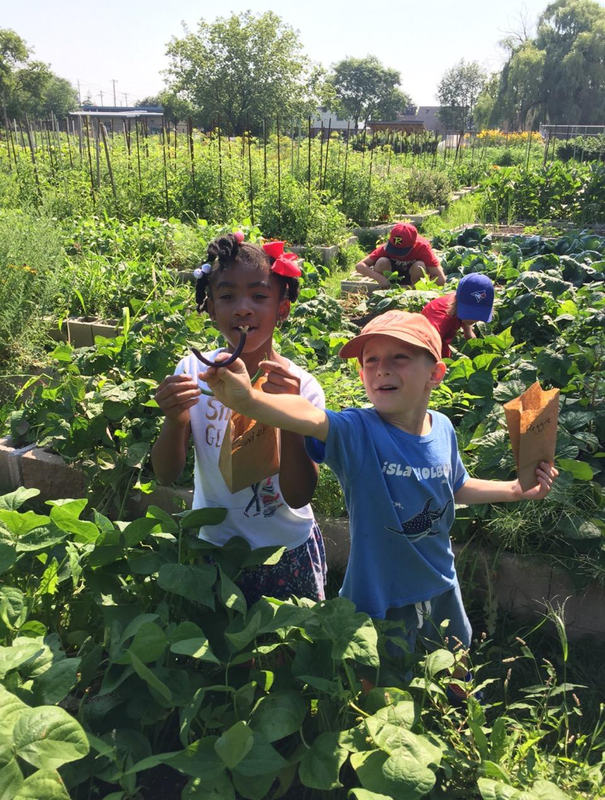 As a result, the farm’s impact is not realizing its full potential in addressing food security issues or educational opportunities. Students Jethro, Muhammed, Kathleen, Ikra completed secondary research to gain a stronger understanding of demographics specific to CityHousing and food insecurity in Hamilton, as well as the history of McQuesten Urban Farm. They then brainstormed potential research questions for community feedback in order to identify a solution that will meet the needs of the McQuesten neighbourhood community. Finally they built relationships with residents involved in the McQuesten Urban Farm living in CityHousing, and worked with the Neighbourhood Action Strategy who connected them with community experts. Next, the students will engage community members by developing partnerships with local community organizations' existing networks and test their hypothesis as to what the root causes are for the community disengagement with McQuesten Urban Farms. They will do this through implementing pilot programs and solutions that can work alongside existing programs in order to create more long-term sustainability.